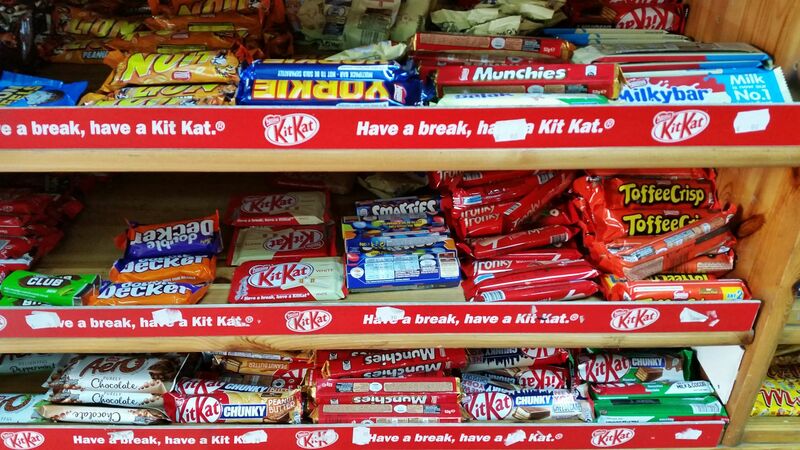 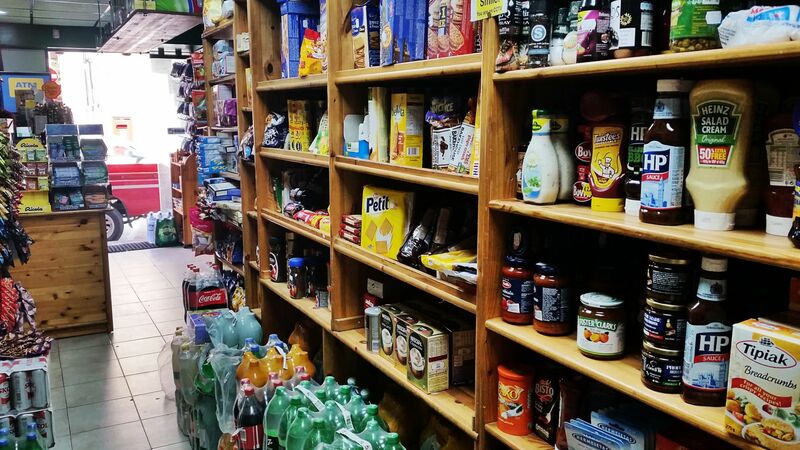 Chocaholic is one of the first shop born in St Paul’s Bay, it’s really an icon and a piece of history of the village. 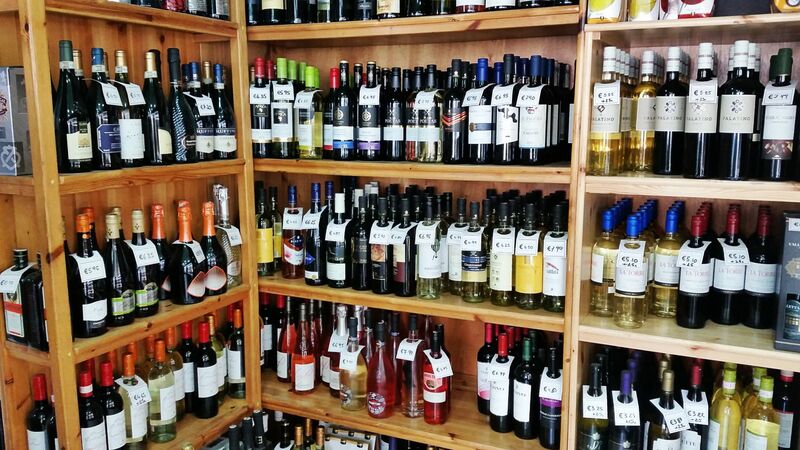 We are located on the main road through St Paul’s Bay and you are always welcomed to visit us! 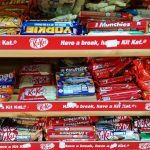 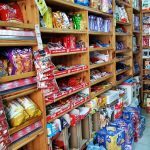 This lovely family run confectionery offers a variety of chocolates and sweets that nowadays Mums and Dads remember as their Sunday treats when they were kids. 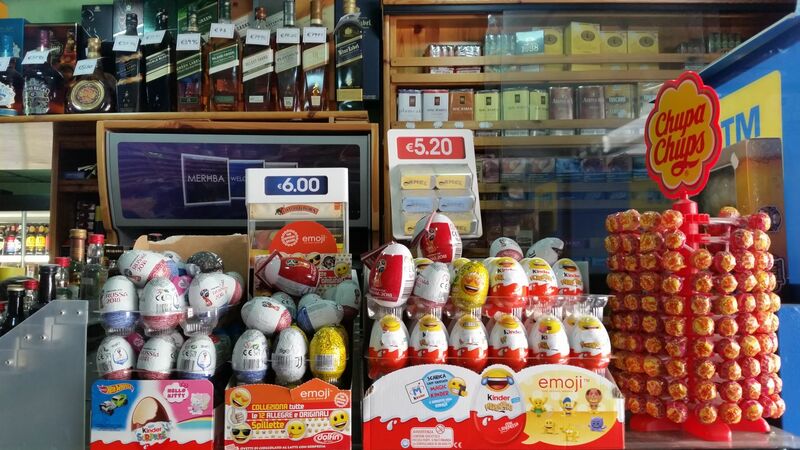 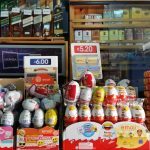 From the famous brands to Italian and Maltese specialities, especially when it comes to Christmas and Easter you will surely find quality sweets, fresh and packed cakes, panettoni, Easter eggs, figolla and everything a sweet tooth can wish for! 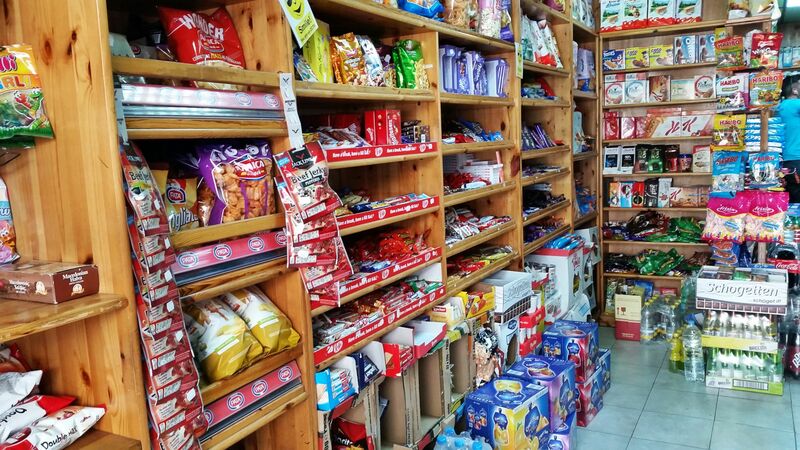 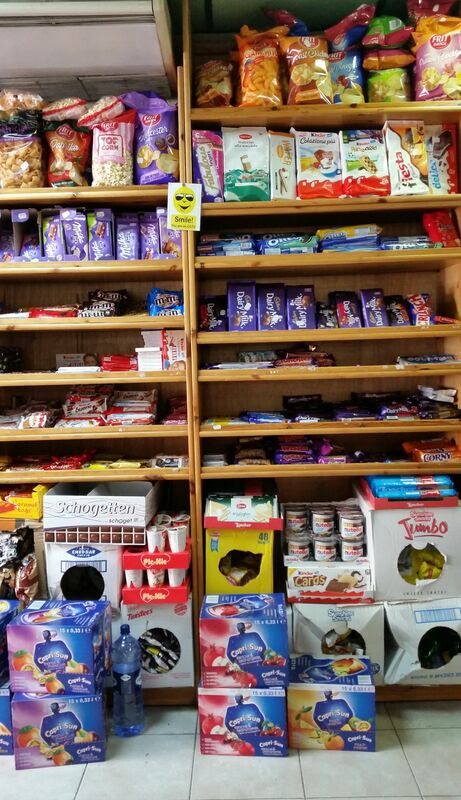 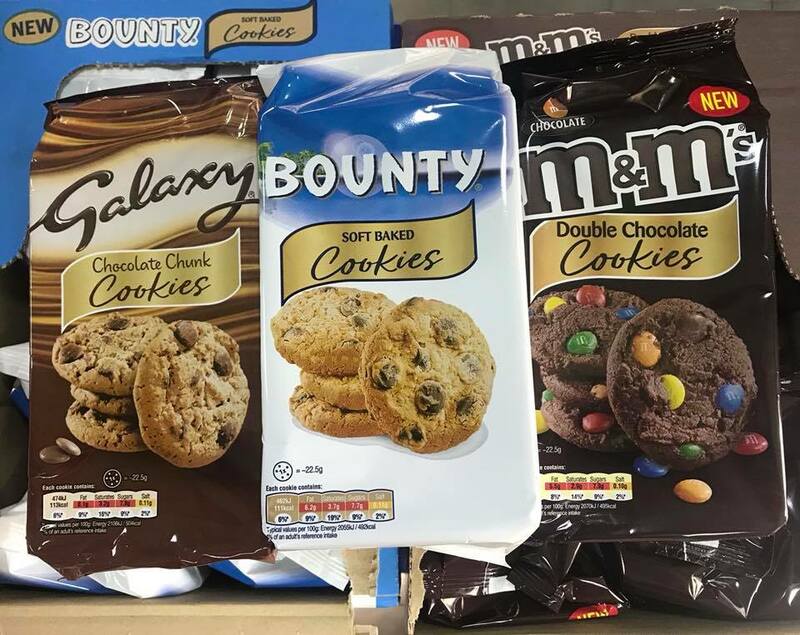 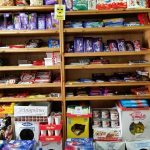 At chocaholic we have a wide selection of biscuits, fresh and packed bread, milk and also sugar free and gluten free products and lactose free milk such as soya, rice and almond milk. 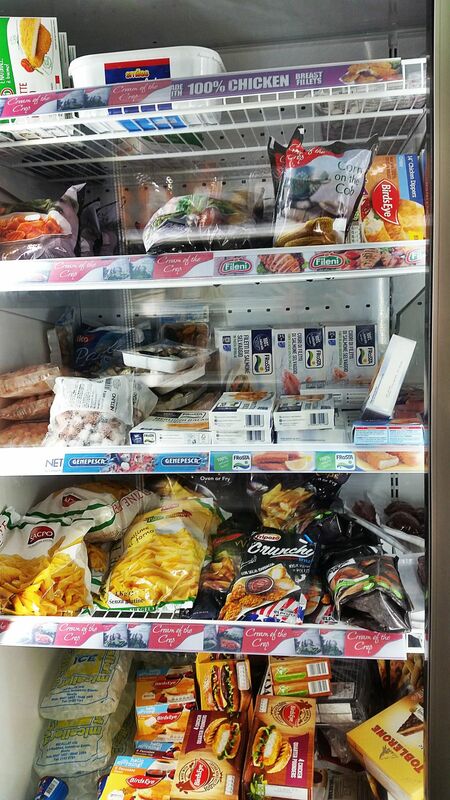 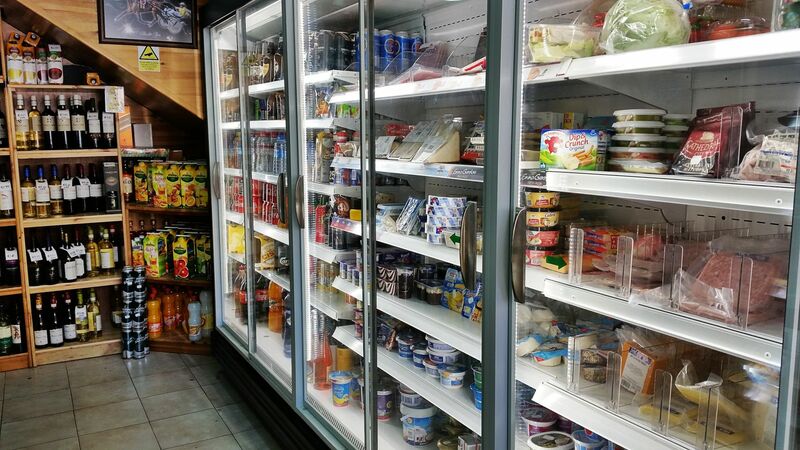 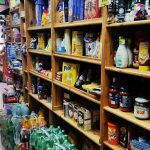 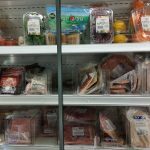 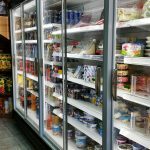 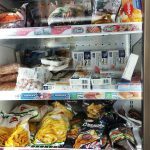 We have recently add a new area with frozen food such as pizzas, hamburgers, meat, fish, frozen veggies, basically everything you need to prepare a quick meal. 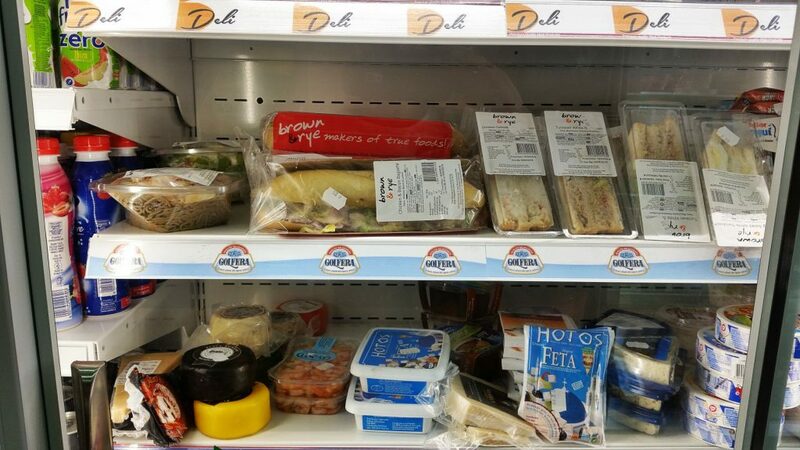 If you are in a hurry you can always get one of our fresh sandwiches, baguette, salad or a pasta, everything it’s easy to pick from our fridges. 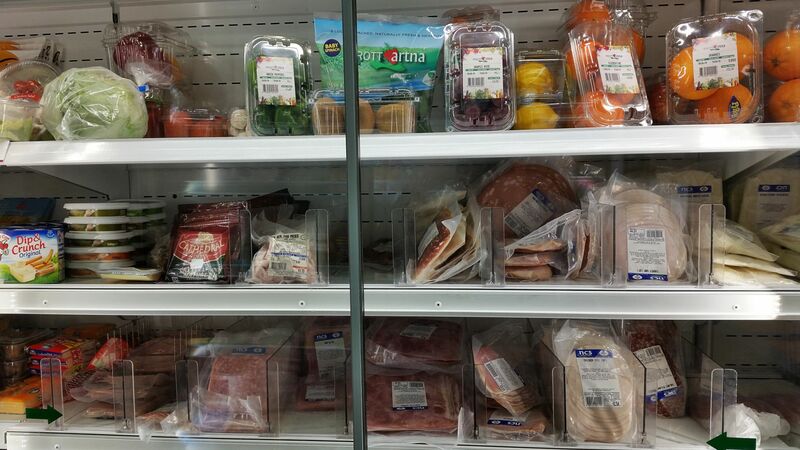 We also offer a wide range of cold cuts, cheese, a selection of fresh fruit and salad. 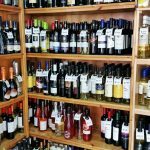 At Chocaholic we stock Maltese wines as well as Italian and foreign wines, from white to rose and red the choice is yours! 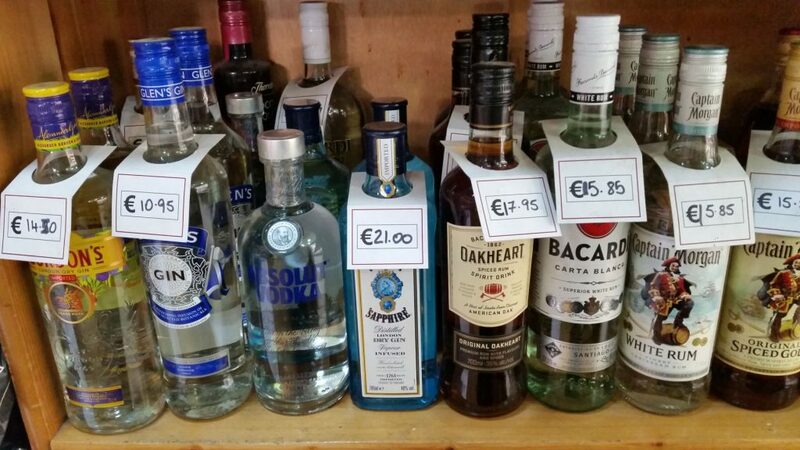 You can also find a variety of spirits and soft drinks too. 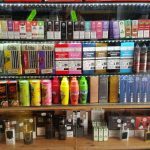 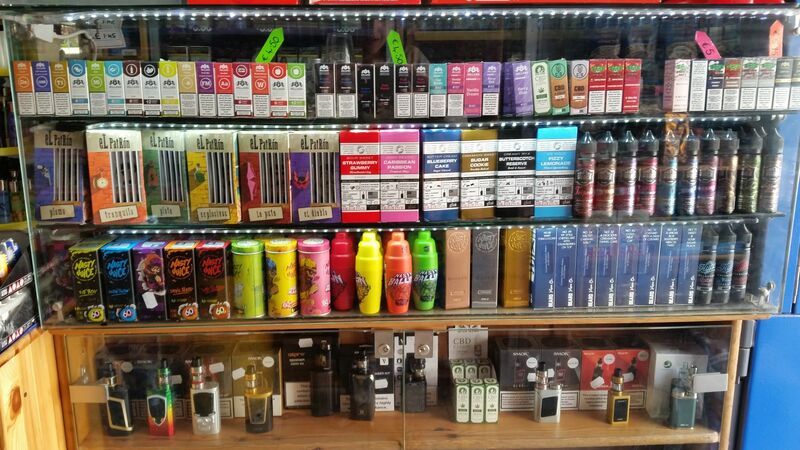 If you need cigarettes you are sure to find them at Chocaholic and now also vaping items.